“Cherokee Nation’s seed bank program helps us keep alive our Cherokee tradition of harvesting seeds and passing them down for new generations of tribal citizens,” said Pat Gwin, Cherokee Nation senior director of Cherokee Nation Environmental Resources. Citizens can submit order requests by visiting https://secure.cherokee.org/seedbank. All of the "native plants" are local to the Cherokee Nation and would make an excellent addition to any garden/landscape. 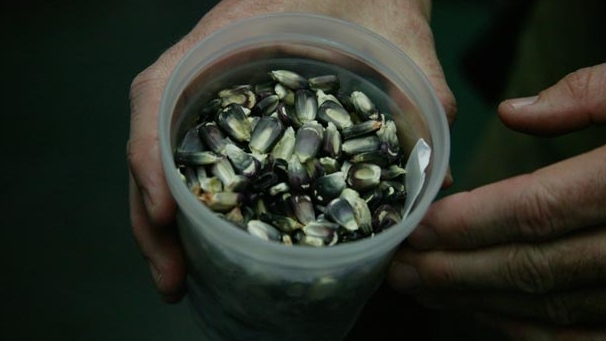 These seeds have been produced locally in the Cherokee Nation by trained staff and are made available to Cherokee Nation citizens for cultural uses. 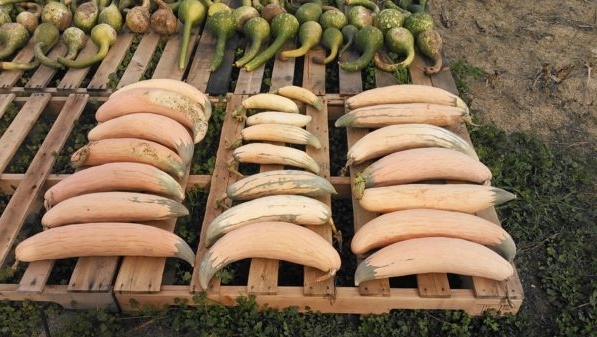 Responses to "Cherokee Nation to Disperse Rare Heirloom Seeds"